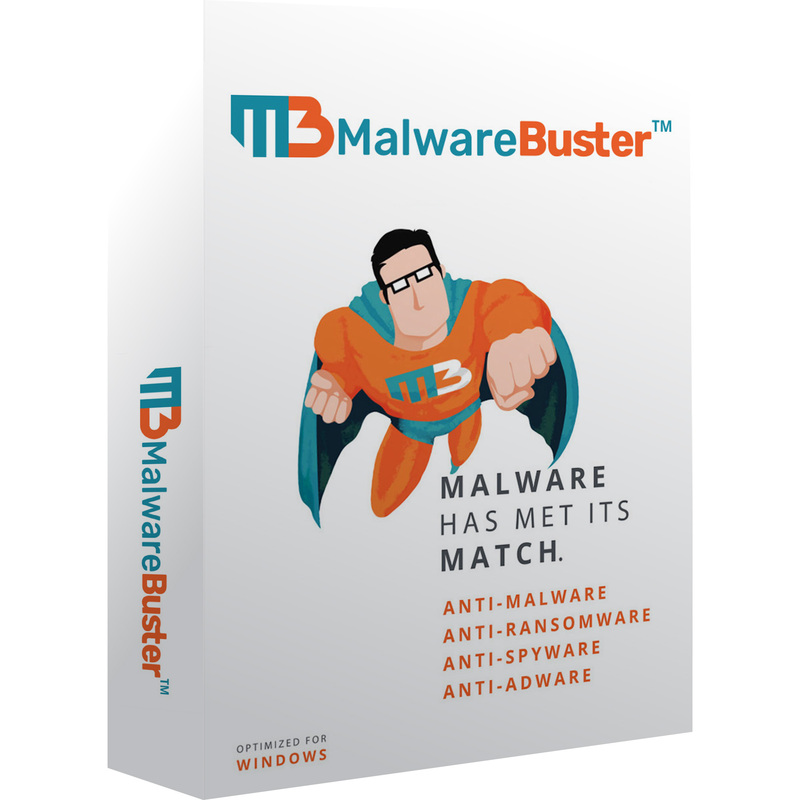 Based on powerful generic detections (heuristics), and on more classic anti-malware analysis (signature finding), MalwareBuster is one of the best malware removal software on the market. It is able to find threats other anti-malware can’t find because of the very aggressive and deep scanner (with Anti-Rootkit module). MalwareBuster is maintained by a small team. We also react very quickly to integrate new detections and bug fixes. MalwareBuster is compatible with Windows XP, Vista, 7, 8, 8.1, 10. Fully compatible 32/64 bits. Bonus: Includes RoboForm Everywhere, password manager.